Nothing can be better than enjoying a cup of freshly brewed coffee, sitting on the favorite recliner. Life needs some idle moments to recharge our internal ‘energy-meter’ of the body. As we acquire stress or anxieties from our daily life’s hectic schedule, it is important to find some good ways for wiping out the stresses. 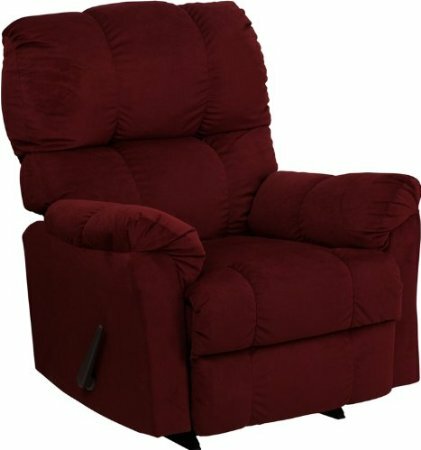 Flash Furniture AM-9320-4172-GG Contemporary Top Hat Coffee Microfiber Rocker Recliner is a perfect stress buster. 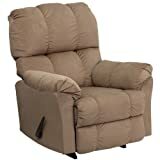 This comfortable, stylish and modernized recliner provides great relief to back ache or back pain. 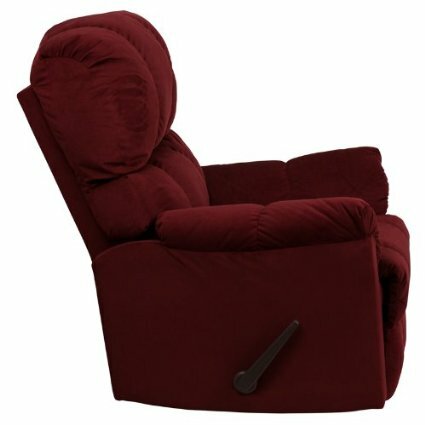 This contemporary recliner is available in three major colors, and they are Coffee, Berry and Chocolate Brown. 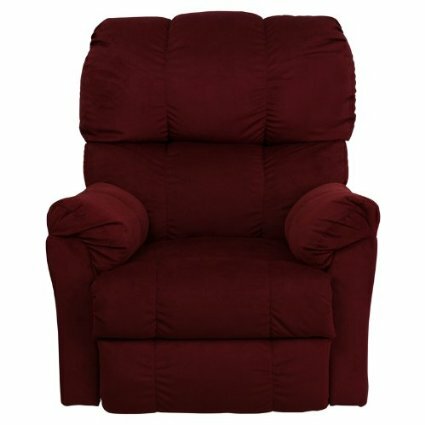 With its smashing contemporary design and high end softness, this recliner will surely clinch your initial appreciations. It is well designed for any contemporary households and it is produced for using indoor reclining purposes only. The product looks quite sophisticated and attention drawing. The manufacturer specification says that the product has microfiber upholstery. However, it rather feels like corduroy than microfiber. Whatever it is – the real deal is that it feels very soft, alluring and relaxing. The arms are cushioned and highly comfortable. If you rub your hand on the arms of the chair, you will feel little plastic strings. These little string heads may sometime give itchy feelings. The bottom base of the handle is wooden, providing great balance and rigidity to this recliner. The chair exhibits a high back and thus it is suitable for tall people. However, the seat is small and petite. Bulky people may find a little difficulty while sitting on this chair. However, the overall comfort level is quite high. 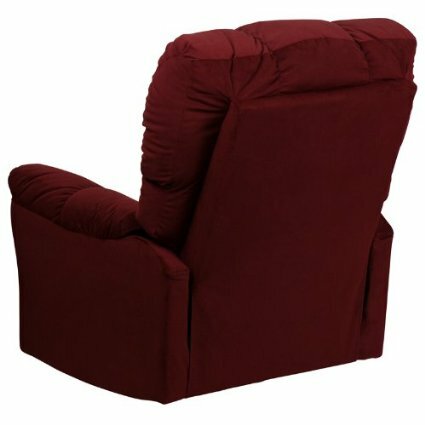 Complete relaxation for back, shoulder and waist joint can be obtained by sitting in this recliner. 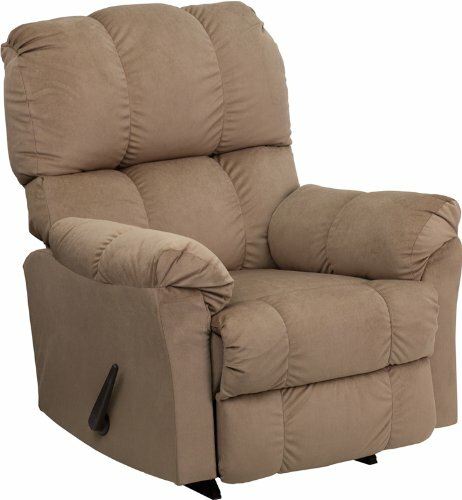 This is one of the cheapest recliners in the marketplace right now. 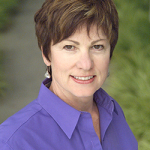 With its modest price, the product has several meticulous options to feature. Overall it is a good product at the price that you pay for it. 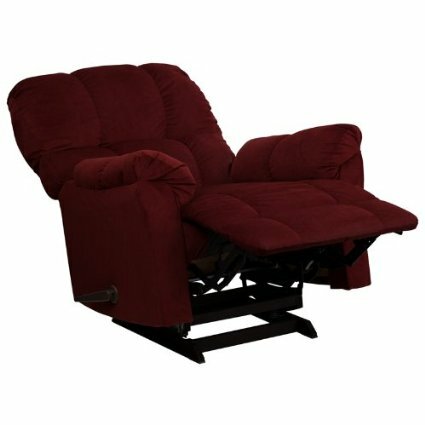 Certain drawbacks are there with the product and narrow seat is the most disappointing part about this recliner. In spite of the shortcomings, the product has successfully clinched buyers’ appreciations for its quality materials, modest price and durability.